All other flush doors just don’t deliver the refinement required for today’s modern interior. 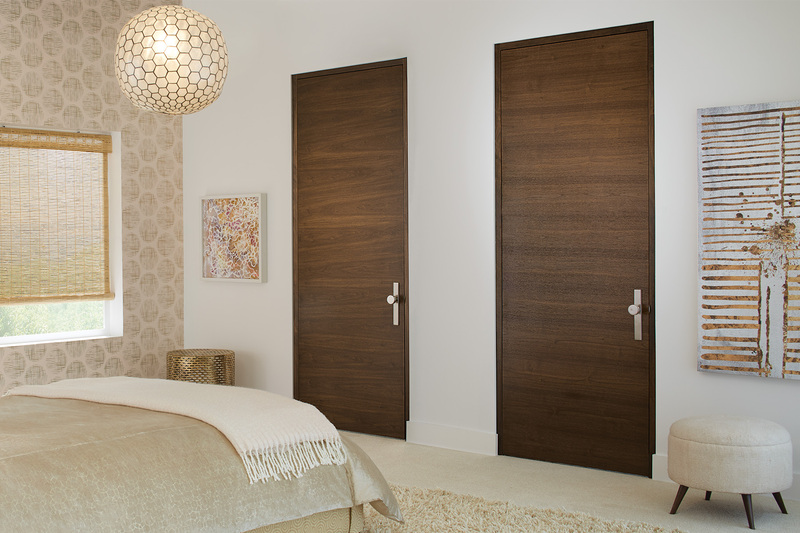 TruStile flush wood doors are made specifically for the custom residential market. 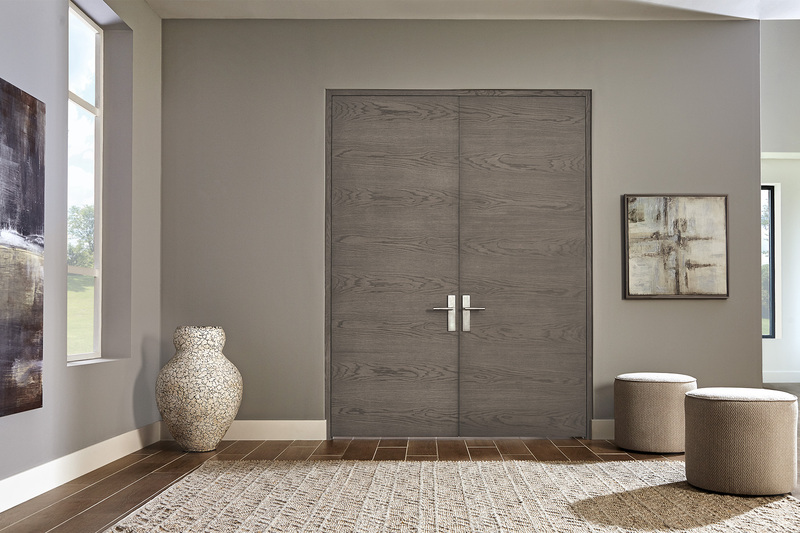 TruStile flush wood doors feature 1⁄16″ thick hand selected veneers, precision matched to optimize the beautiful character found across each species of natural wood. For a sleek look in painted applications, TruStile's MDF is the best material to use. For stain-grade applications, TruStile offers a wide selection of wood species. A highly engineered core provides stability for the door while the matching hardwood edge provides a beautiful finish. When hand matching veneers for pairs, TruStile treats the pattern as one extra wide door to ensure the grain looks its best across the width of the pair. 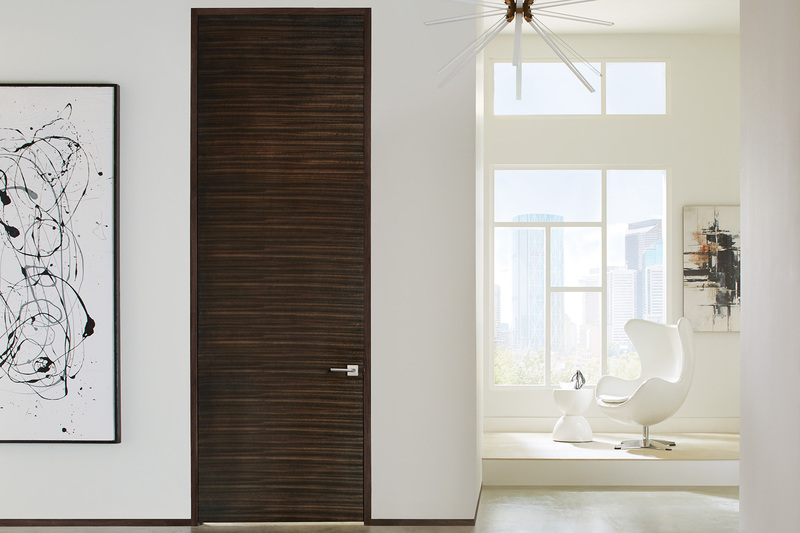 Note: Tru&Modern flush wood doors are available in 1-¾" thickness only.